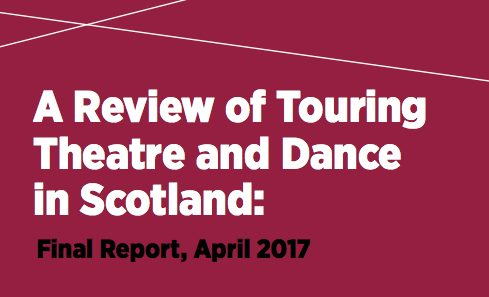 This Review has been undertaken to better understand how touring theatre and dance in Scotland operates, how it has changed in recent years and what impact Creative Scotland’s funding has in this area. Through consultation with a sub-group of the Touring Forum, facilitated by the Federation of Scottish Theatre, Creative Scotland developed a research approach which was carried out in part by Creative Scotland’s Knowledge and Research Team and in part by external researchers, Lisa Baxter and Claire Dow, who together pulled the findings of the Review into the Final Report. 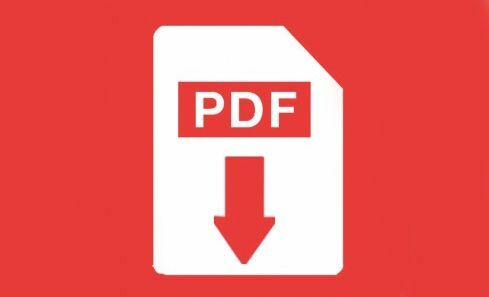 Download the final report in pdf format. Download the Strand 1 report in pdf format. Download the Strand 2 report in pdf format. Download the Strand 3 report in pdf format. Download the Strand 4 report in pdf format.